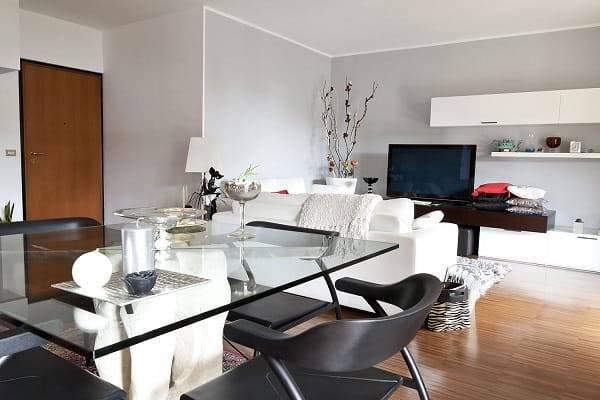 A glass table and cabinet top can serve many purposes in use and design. Toughened glass display cabinets, kitchen cabinets, and any other cabinet in the home or business can take advantage of the marvelous choices in glass cabinet tops. MyColourGlass also offers bespoke glass shelving to compliment your glass cabinet top, if you so desire. On occasion a “glass cabinet top” is referring to something similar to a “hutch” or “China Cabinet”. You will definitely be styling and have an excellent piece of furniture with a glass “China Cabinet”. Glass “China Cabinets”, as found in exquisite homes, fit in line with display cases and other unique furniture items found in retail businesses. At times you will see a display case in a commercial environment with a complete glass top, doubling as the retail counter. Many an engagement ring was picked out over a class cabinet top. What Are the Features of a Glass Cabinet Top? 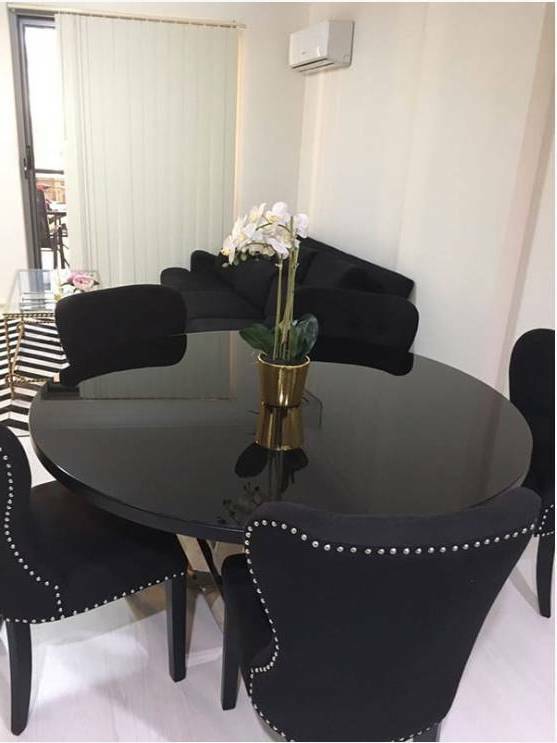 The features of a toughened glass cabinet top from MyColourGlass can be many, as you will notice while you are browsing and reading our blog. Glass cabinet tops often have shelving beneath them as the cabinet structure. Take time to check out our cabinet glass and other glass products to compliment your bespoke glass cabinet top. 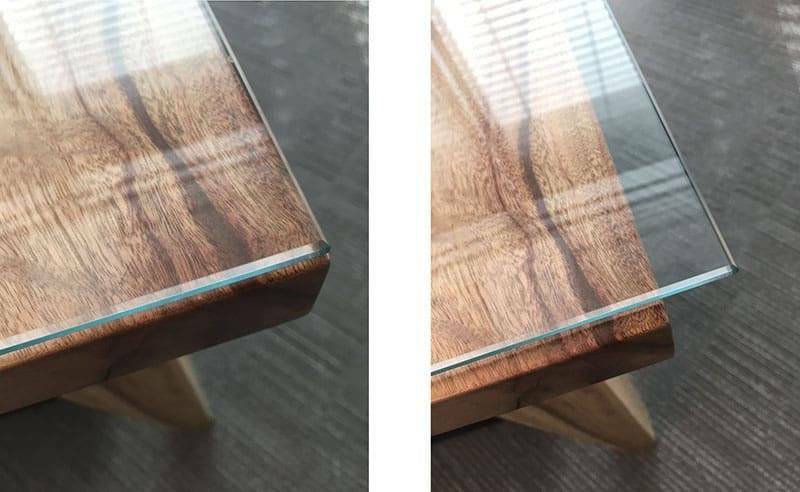 What are some of the features coming with a glass cabinet top? Size (Diameter) – MyColourGlass precision cuts glass to fit the size needed for your glass cabinet top. As stated earlier, glass shelving can be installed under your cabinet top, if you so desire. 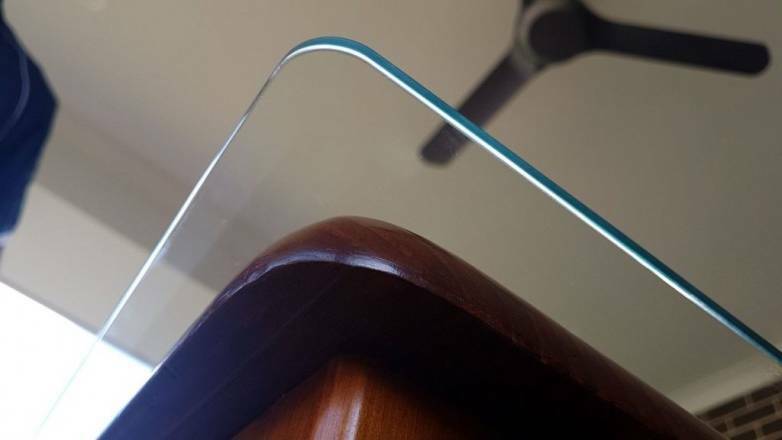 Thickness of Glass– On the average, toughened glass for a cabinet top comes in thicknesses of 6,8, or 10 mm. We will be glad to answer any questions you may have regarding your selection. Clear Glass, Mirrors, Textured, Tinted, or Coloured Glass – Glass cabinet tops can come in almost any colour. We have a RAL chart for colour selection. Some MyColourGlass clients like to use mirroring as the glass for the back, top, and bottom of their cabinets. We have a good selection of mirrors. Frosted glass might be an option for your bespoke cabinet top. There are many good choices, including the standard clear glass, and tinted. Shop around and see what you like. There are all kinds of cabinets, and a glass top definitely adds to the visual appeal in any room of the home or office. A total wall mounted glass cabinet or an arrangement of glass cabinets would be quite nice and ultra contemporary. Tinted glass looks great with wall mountings. Can you picture the cabinets in your kitchen being of a tinted glass, or even the medicine chest in the bathing area. Add a frameless shower and you will really be styling. As mentioned earlier, the choices are many at MyColourGlass. Perhaps you would like to construct your cabinets in combination with our toughened glass shelving. We can help you with that too. Dreams and creativity are in the brewing at MyColourGlass. 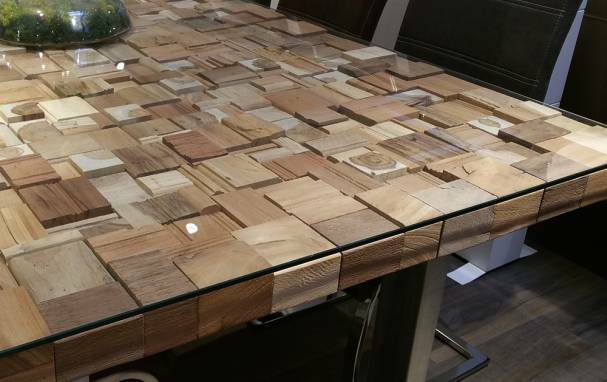 The perfect glass cabinet top can be yours. Glass table tops come in many styles and designs, just as tables come in many designs and styles. Culture can play a big role in the type of table one typically has in their dining area. Many countries pull up a standard dining chair to the table. In certain parts of the world, it is traditional to sit at a table called a “Chabudai”. What is a “Chabudai”, you might ask. A “Chabudai” is a table used in Japan with short legs. The legs are often collapsible for easy storage. These can have stylish toughened glass tops if you want. Textured would be nice, or back painted to match any decor. Instead of chairs, one may sit on a “tatami” or “zabuton”. The zabuton is a type of cushion. You can cover it with a cloth type material to match the overall decor. Tatami is a type of straw matting which can also be used as floor covering. In more luxurious types of settings with brass furnishings, one will not only find glass table tops, but also glass floor tiling in rich deep hues of back painted colours. Quality toughened and architectural glass, such as we use here at MyColourGlass, looks great as a transparent flooring showing nature beneath it. You can also convert your table top into a sort of glass terrarium for the ultimate in display. Glass terrarium tables come in many sizes and shapes. Shop around and get some good ideas for a total transformation of your kitchen table. 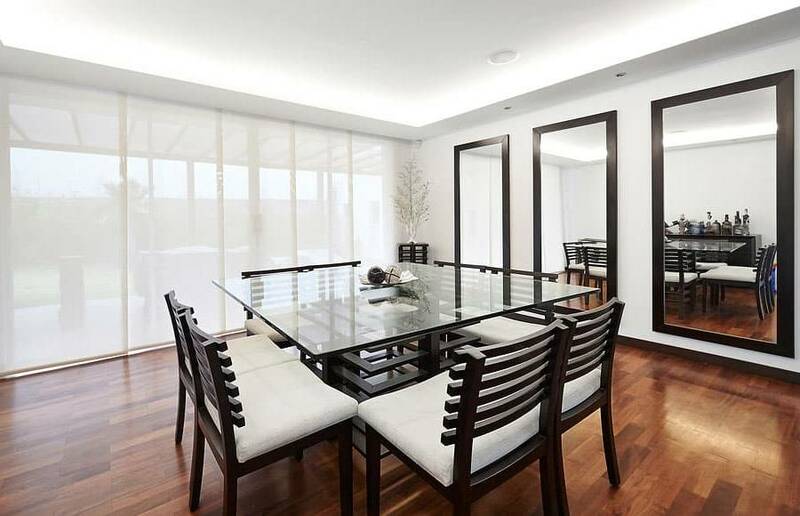 It is highly possible to change your whole dining area into a transparent paradise with a hint of blue in the glass. With architectural glass you can do most any dream you vision. The outside patio can become part of your kitchen with real plants and birds singing(these would be visible through a transparent glass cladded wall). If you want to carry it a step further, add a sky light, and a glass entrance door. 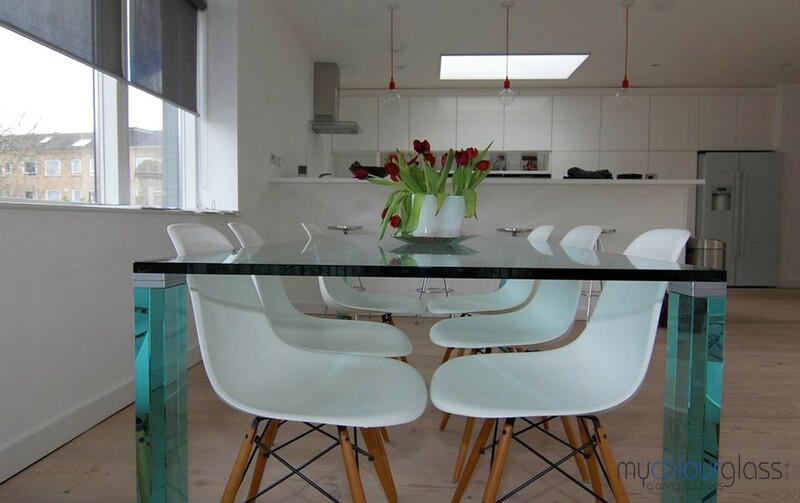 Ask the designers at MyColourGlass for their wonderful ideas when it comes to a total transformation of your kitchen area. We also do “on site” surveys for the best in bespoke kitchen and dining area designs. MyColourGlass often ties the kitchen and dining area to the patio and pool enclosure. Glass dividers look fantastic around the pool area when colour matched to the total decor. Glass decking, stairs, and balustrades, add a uniqueness in total and spacious design. The choice is yours, and the options are many. Way back in the really old days (before the 1700’s), the only table one might find in a typical European home would be the kitchen table, or one large “all purpose” table. Around the 1800’s, small occasional tables started blossoming. Glass topped occasional tables became a place for “tea” or to write a letter. 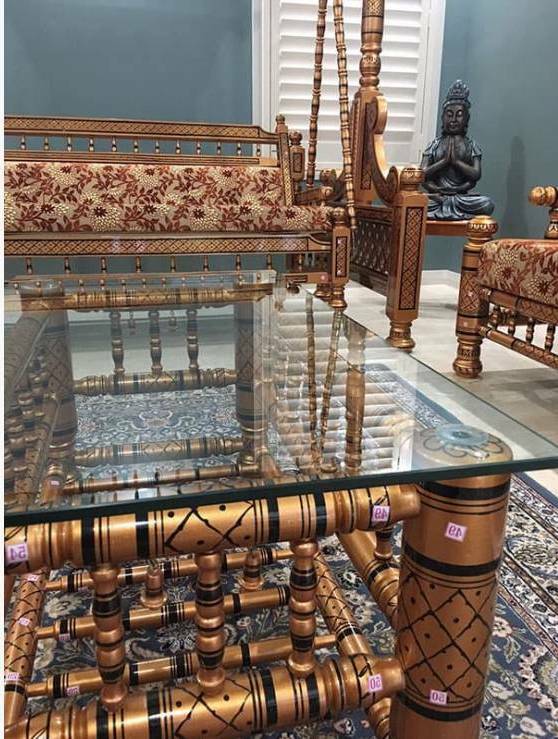 In present times, glass top designer tables come in all sorts of sizes for every purpose and convenience. Give us a call. 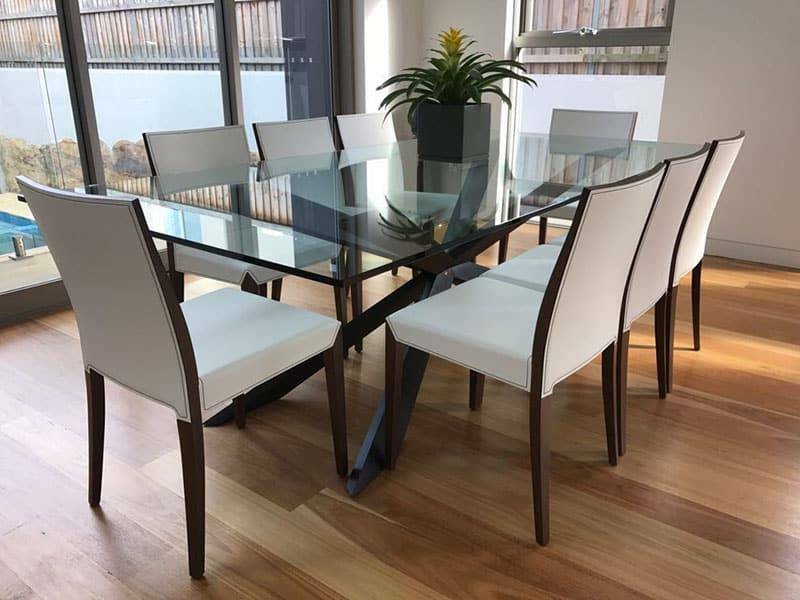 We service and precision cut glass table tops for both residential and commercial clients. Quote request Don’t see what you are looking for? Multiple big panels? Request a quote now. order online Single or multiple small splashbacks. Nationwide delivery available. View Gallery Check our latest projects, showing different colours and layout.